Don't take your eyes off the road reaching for a napkin. 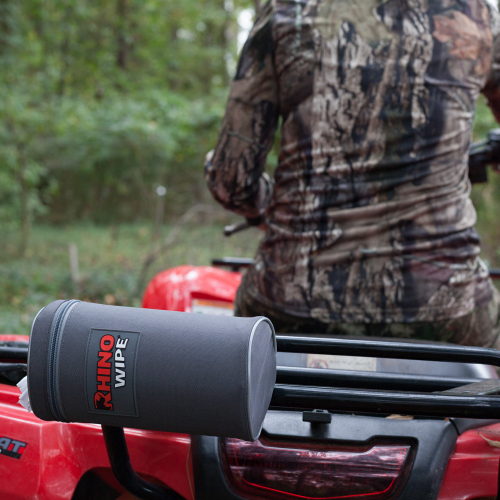 Keep the Rhino Wipe Tote on your headrest. 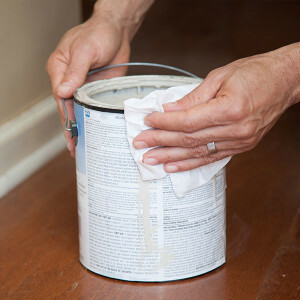 No more nasty sponges and rags. 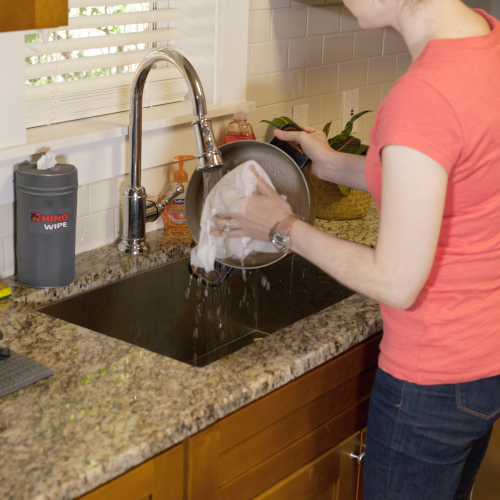 The tough, reusable wipes are perfect for the kitchen. 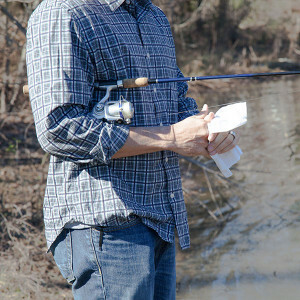 Hunting, camping or boating? Attach the tote where you need it. The NEW Rhino Wipe system combines the world’s toughest wipe with a durable, refillable tote that attaches wherever you need them. No more fumbling in the glove compartment to hand the kids a napkin. 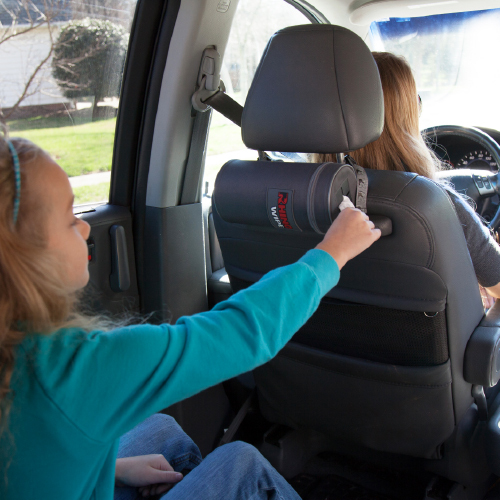 With the Tote attached to the back of your headrest you have clean, absorbent dry wipes – fast. 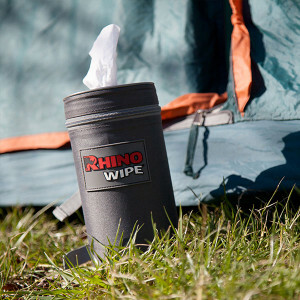 Rhino Wipes have hundreds of uses and the attachable tote means you can keep the wipes where you need them. 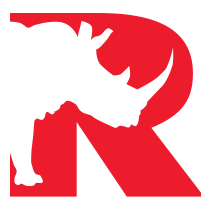 Contact us for more information on where to find Rhino Wipes or on how to carry the product.